Every day for the next 19 years 10,000 Americans will reach age 65. We started out as Baby Boomers, now suddenly, we are the “Silver Tsunami”. 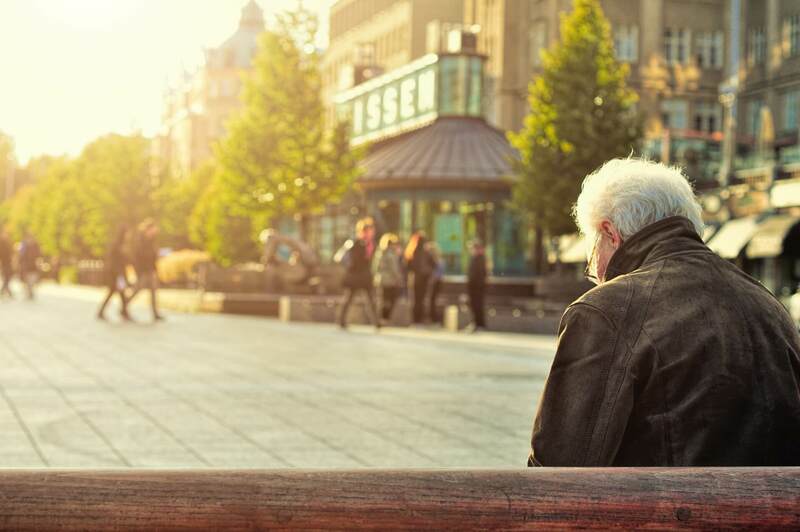 It’s clear that, as we face some of the difficult challenges of aging, like dealing with incapacity and long term care for ourselves or a loved one, taking advantage of needed resources is confusing, complex and requires advance planning. 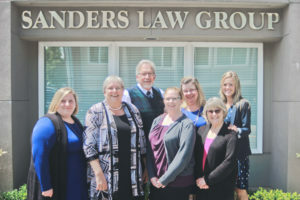 Our attorneys are passionate about helping seniors and their families.  We focus on Elder Law. 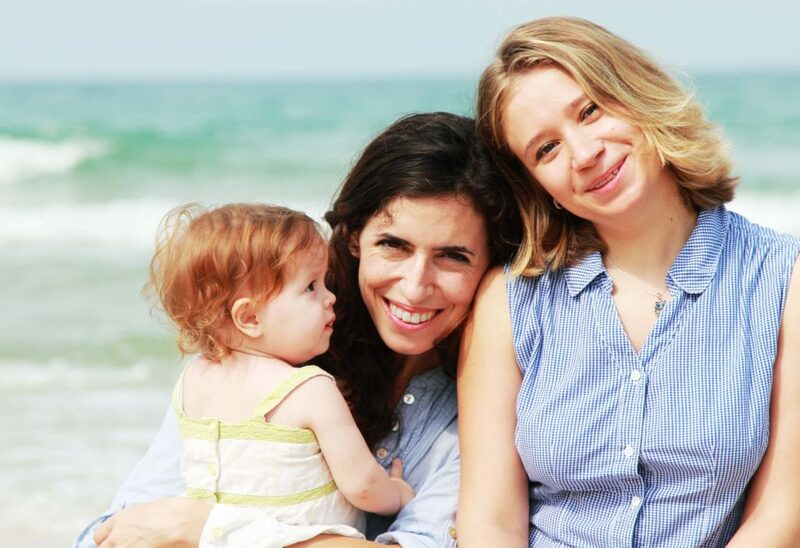 We take the time to listen to your story and help you decide what plan of action is right for you and your family. We want to make sure you feel comfortable and secure with whatever course we take together. 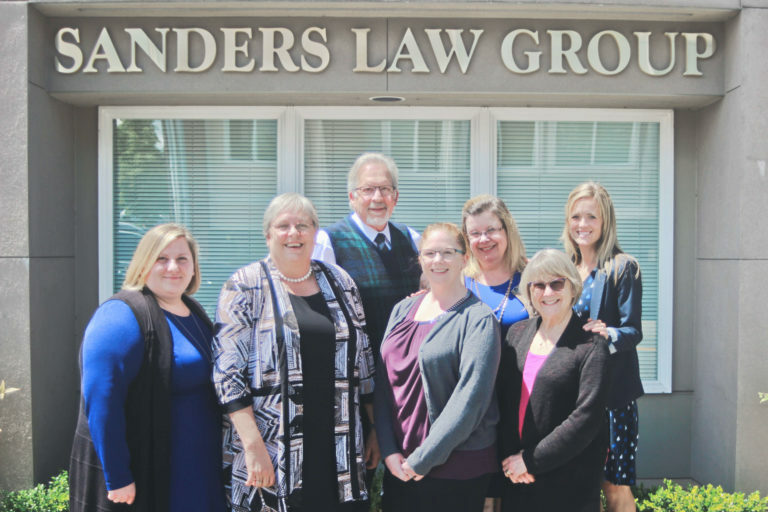 While we cannot wave a magic wand and make negative situations disappear, we will do our best to help you retain some or all of your estate and independence. 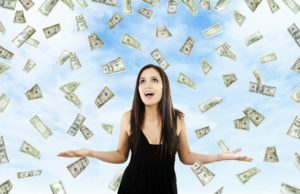 We want to help you reach your goal to be never out of money, and never out of options. 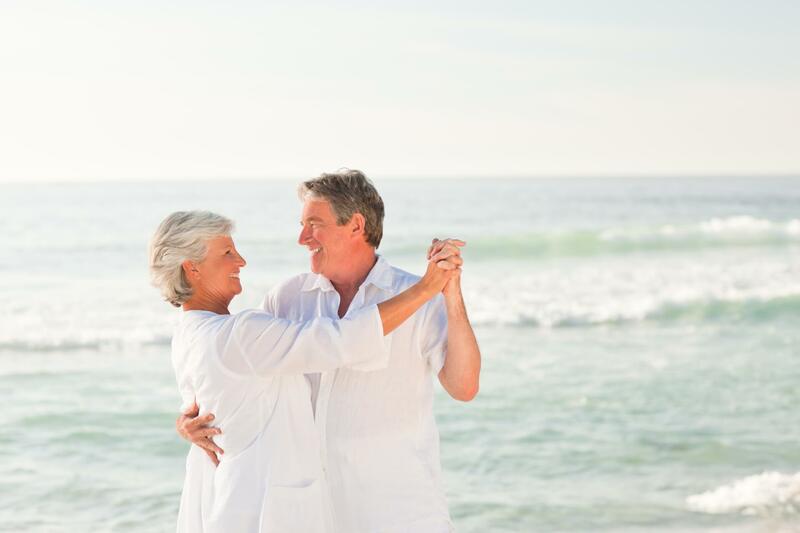 Our goal is for your senior years to be dignified and comfortable. We also want to help you leave a lasting legacy. At the Edmonds Senior Center at 1PM on the first Wed of every month. We serve the Greater Seattle/Puget Sound area including Snohomish and King Counties. Parking is free and easy. We are handicapped accessible. Our office is fluent in Romanian. And English. 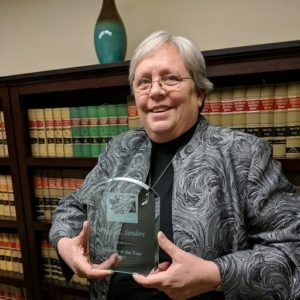 Peggy Sanders was chosen as 2017 Member of the Year by the Washington Academy of Elder Law Attorneys.